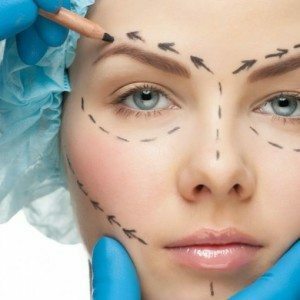 MASTER THE ART OF THE NON-SURGICAL "NO BLADE FACELIFT"
WITH GREAT OPPORTUNITIES TO WORK IN CLINICS AND ADVICE TO SET UP YOUR OWN! 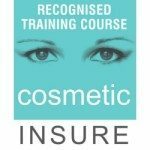 The only BCAM & Ofqual Accredited Level 7 Cosmetic Training Qualification. Botox & Dermal Fillers Training Courses in line with GMC and HEE Guidelines. Derma Medical is a worldwide training centre of excellence in Aesthetic Medicine offering Botox & Dermal Fillers training courses. 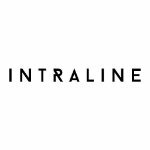 We are the UK’s number 1 cosmetic training provider and committed to the highest standards of nonsurgical cosmetic injectable training in-line with the latest government guidelines. 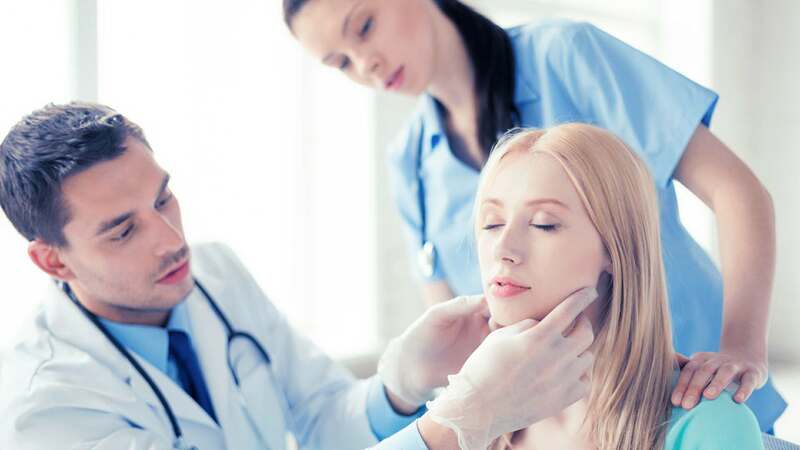 Derma Medical training academy is distinguished from other training providers by not just running a training course but providing our delegates with a qualification in Aesthetic Medicine. 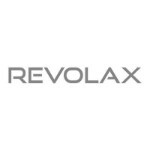 We teach regular Foundation, Advanced and Combined Botox & dermal fillers training courses in London and Manchester. 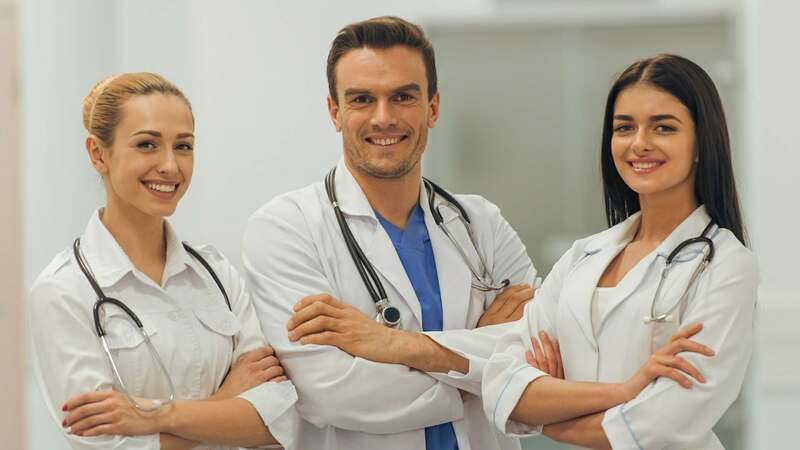 We train Doctors, Dentists, Nurses, Midwives, Pharmacists and other medical professionals. Our courses give you plenty of practical experience on live cosmetic models and allow you to to start practicing immediately after training. 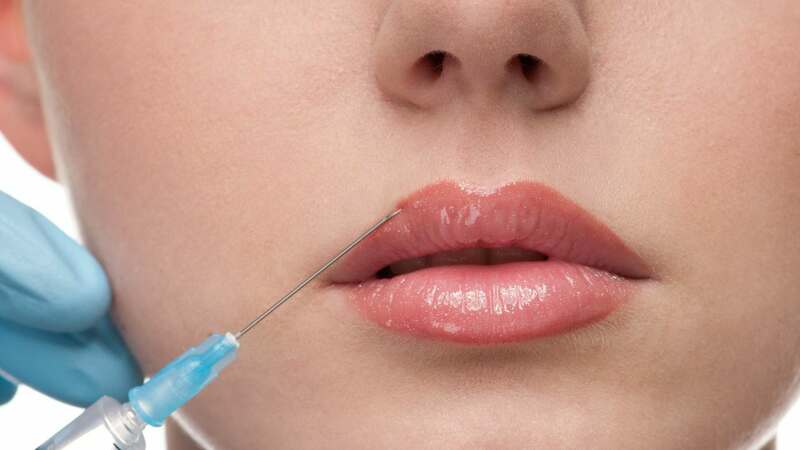 Experienced practitioners can expand their knowledge of facial aesthetics on our Lip Filler Masterclass and Advanced Facial Countouring Masterclass using both needles and cannulas. Level 6 professionals are also able to complete our accredited level 7 qualification in cosmetic injectables which is regulated by Ofqual. 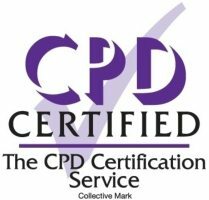 Our accredited qualification is in-line with the latest GMC, BCAM and Health Education England guidelines in the delivery of nonsurgical cosmetic interventions. We also offer PDO Thread Lift Training to all Doctors. Dentists & Nurses. 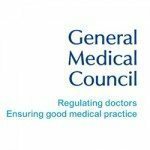 Pharmacists who have completed foundation, advanced and masterclass cannula training are also eligible. 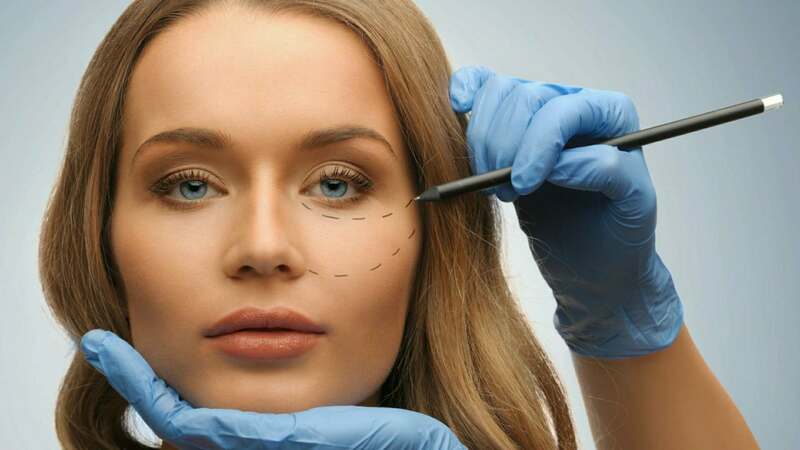 Internationally we have training academies in Brisbane & Melbourne (Australia), Stockholm (Sweden) and Dubai (UAE) where we offer the same high quality landmark based Botox & Dermal Fillers training courses. 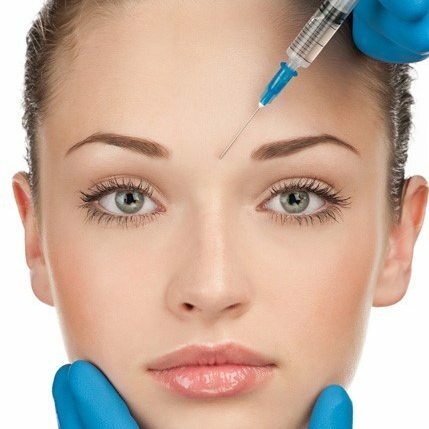 We will equip you with the knowledge and skill to carry out the most commonly requested facial aesthetic injectable treatments. 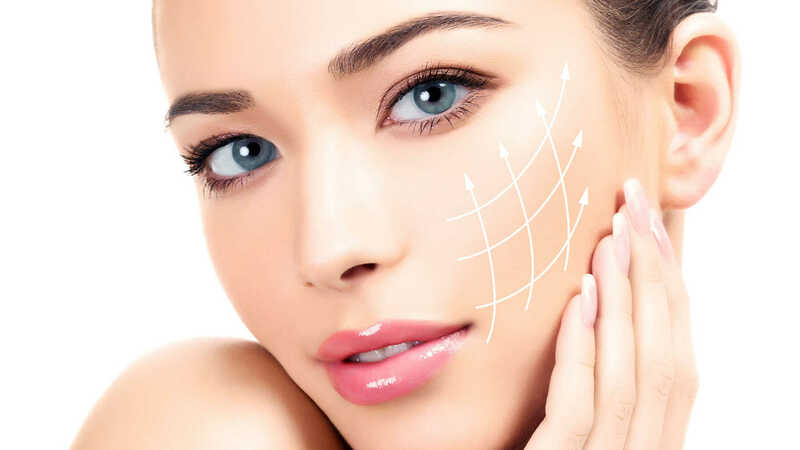 This advanced botox and dermal fillers training course is perfect for those wanting to further expand their foundation training. Our Foundation and Advanced courses together. 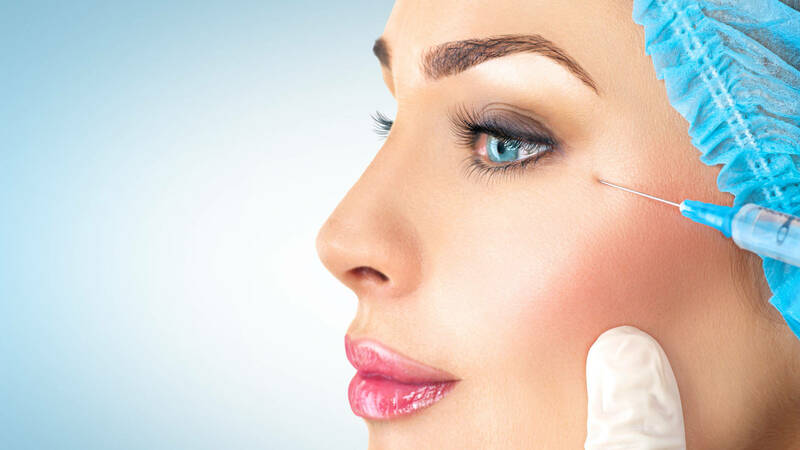 We train you in all 18 commonly requested Botox and Dermal Fillers procedures in the industry. 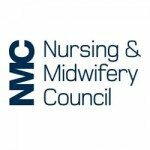 Practical foundation & advanced courses with our eManual covering all core topics required by the latest GMC & HEE guidelines. 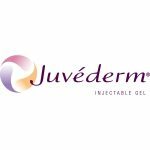 Complete the required 10 observed and 10 supervised treatments in Botox & Dermal Fillers required for portfolio sign-off. Examinations on theoretical and practical content to gain the Level 7 qualification in Injectables in Aesthetic Medicine. 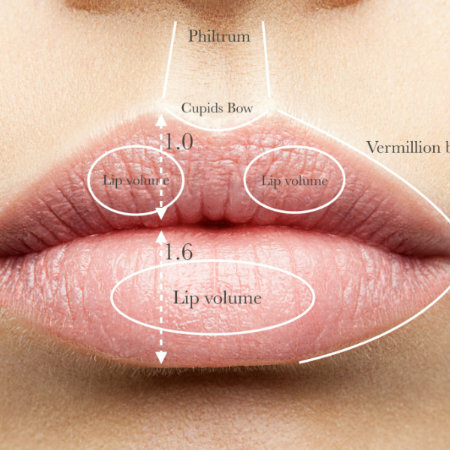 Master the art of administering lip filler treatments and learn 14 techniques. Learn brand new cutting edge techniques using both needle & cannula. 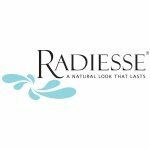 The “No Blade Facelift” is the new trend to lift and tighten skin. Learn to develop full facial transformations. 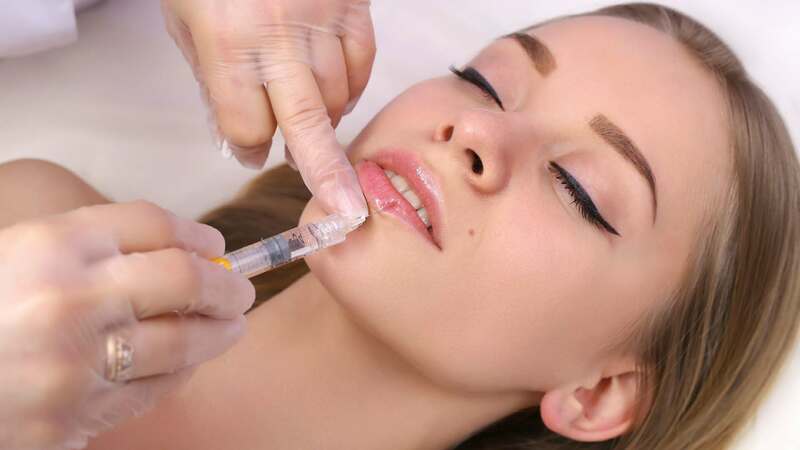 Translate your injectable skills into a profitable business. What Happens On A Derma Medical Training Day? Excellent training courses, one of the best training providers i have ever encountered. Professional, knowledgeable and helpful trainers. This company is distinguished from others through its link to employment afterwards, truly fantastic! Excellent course pitched at a great level for those new to the cosmetics scene. Good combination of theory and practical sessions. I left the course feeling confident and competent as promised. I will certainly return for the Advanced course. It was a very informative training day with plenty of live models to get experience injecting all afternoon. It was very well organised and very interactive. Zack was on-hand to answer any questions I had, and the employment part of the day was very useful. Excellent course both trainers are perfectionists and calm, highly skilled practitioners who really illustrated the whole patient/client aesthetic journey well. A well presented and delivered course I would thoroughly recomend it to anyone considering the journey into aesthetics. 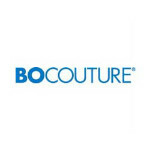 Totally amazing training company. Very knowledgeable, supportive and professional team. Highly recommended and will be booking on the masterclass next. I am a dentist from Sweden. 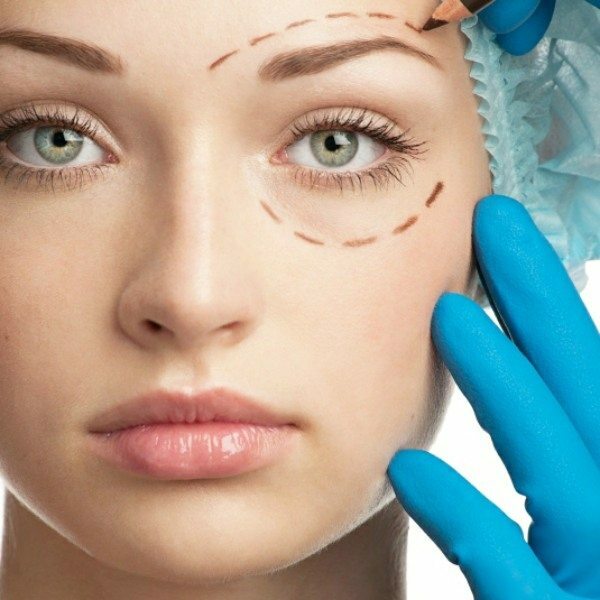 I read about the different botox & dermal fillers training courses there are in London (UK) and found out that they differ a lot from each other. Some let you train on dolls. Some on real live models. The course was fantastic. We went through all the 18 areas that were mentioned on the curriculum and injected all these areas on different models like promised. It is amazing how many models they had these two days. I now feel the confident to practice this without being nervous. Excellent fully packed hands on course. Exceptional teaching meant I left really confident to use my new skills. The business advice and support post training has been second to none. It’s changed my career into a new direction and I’m loving it! Thank you Derma Medical! 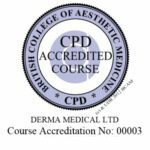 This course has given me an amazing career as a aesthetic practitioner. Zack and his team are brilliant and I would highly recommend anyone wanting to train in this area to book here. 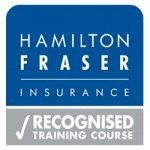 Excellent training provider with fantastic training and work opportunities. Great trainer! I feel confident to practice after completing the weekend courses, thanks derma medical! Excellent course, highly recommend. Experienced and professional trainers teaching safe, ethical practice. Fully supported small group with plenty of practice in a range of techniques encouraging confidence. Good focus on how to move forward with your new skills and great opportunity to meet colleagues and exchange ideas. Central location with easy access too.